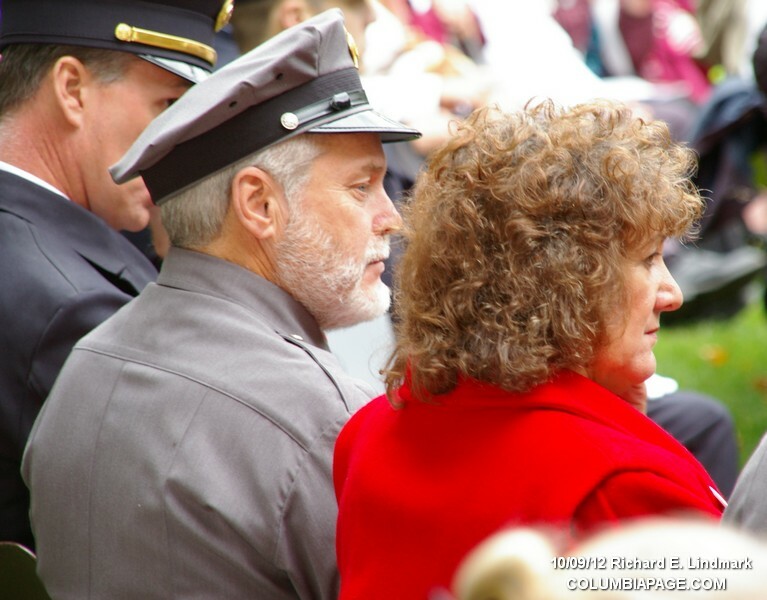 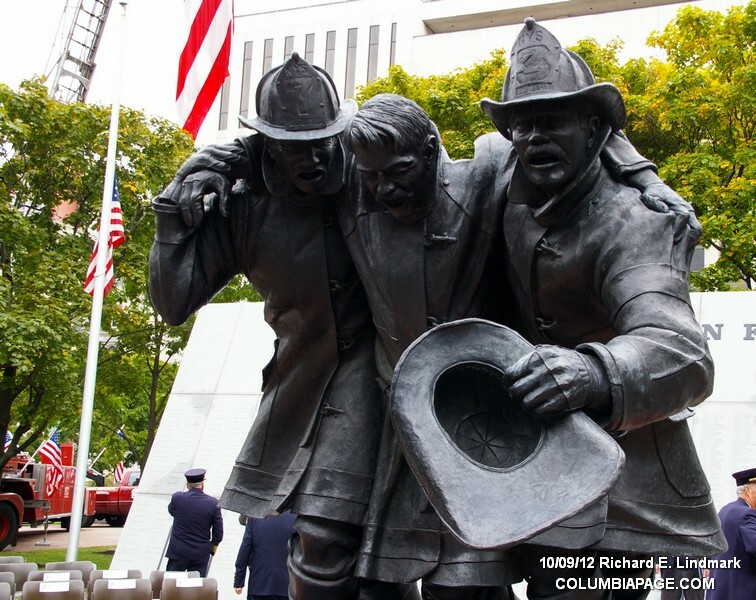 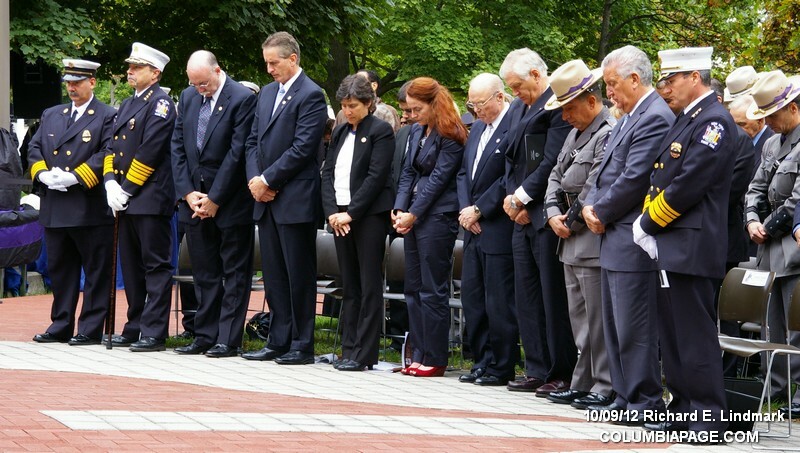 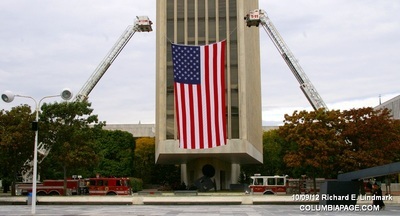 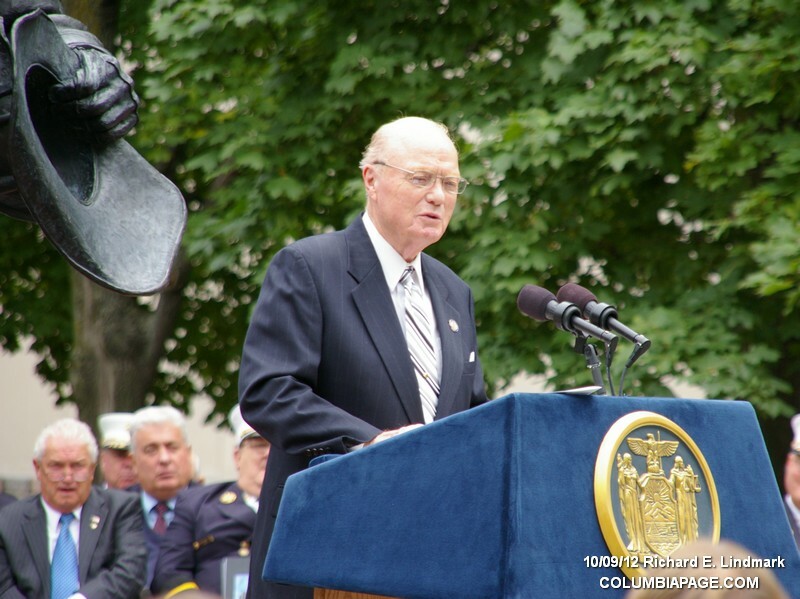 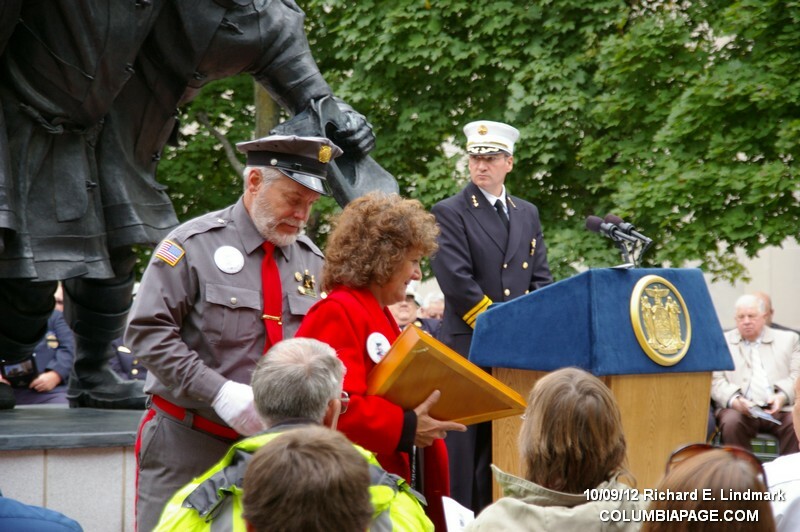 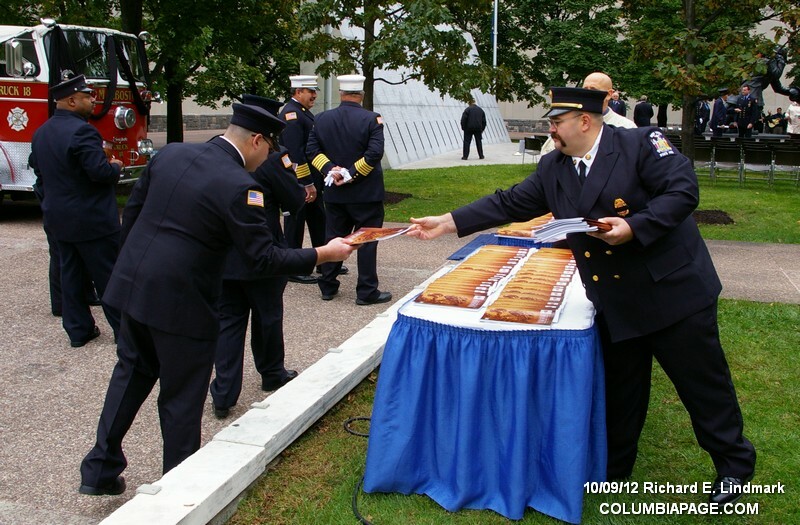 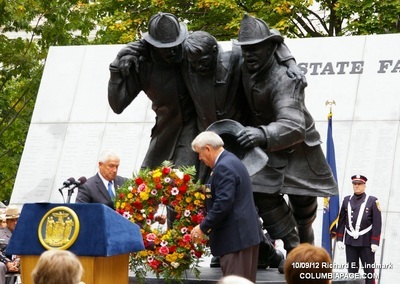 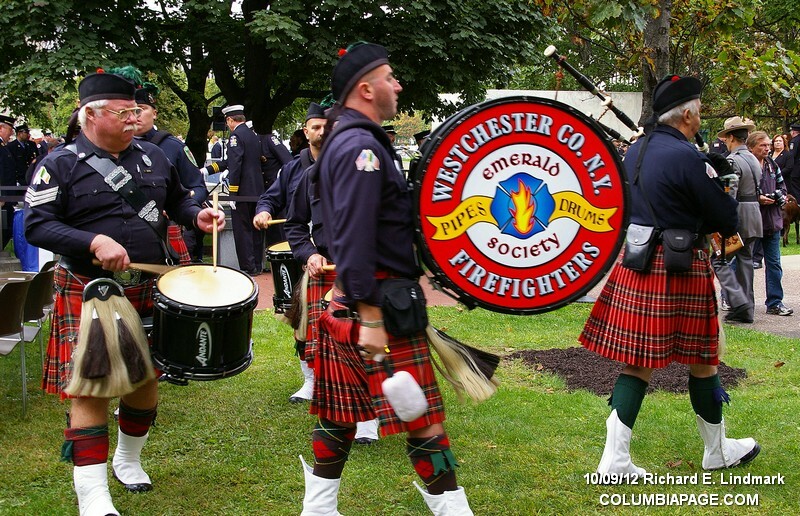 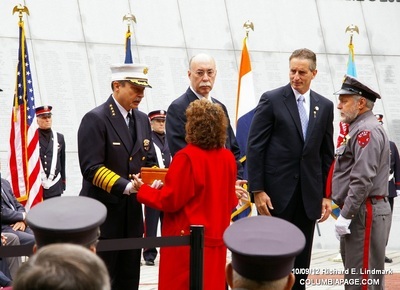 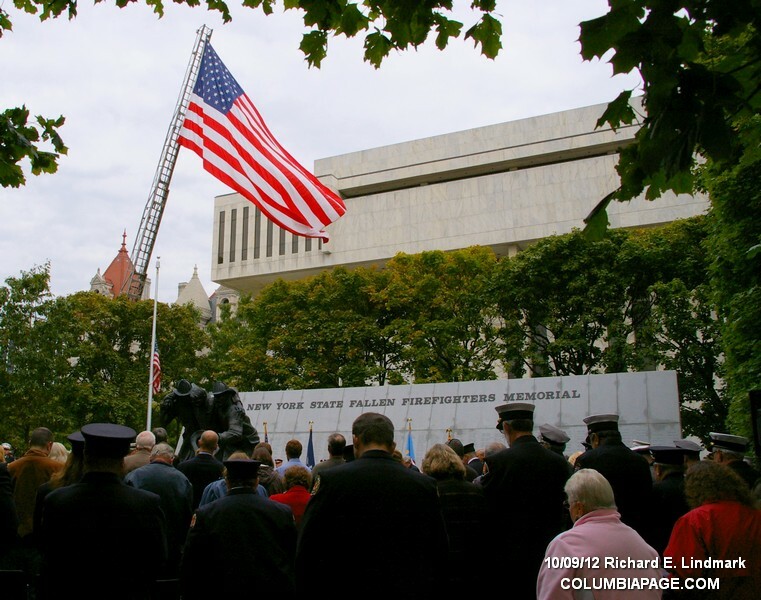 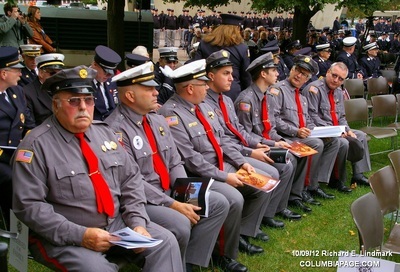 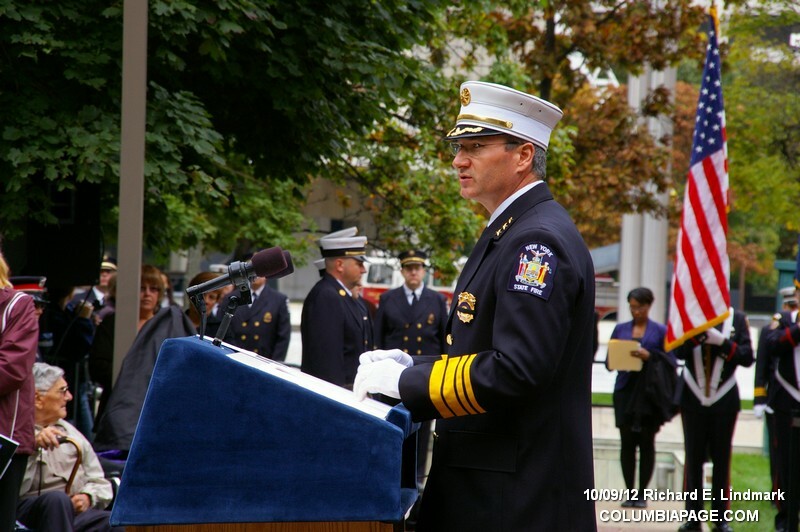 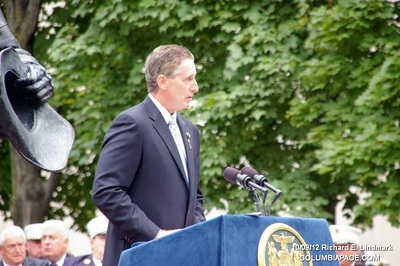 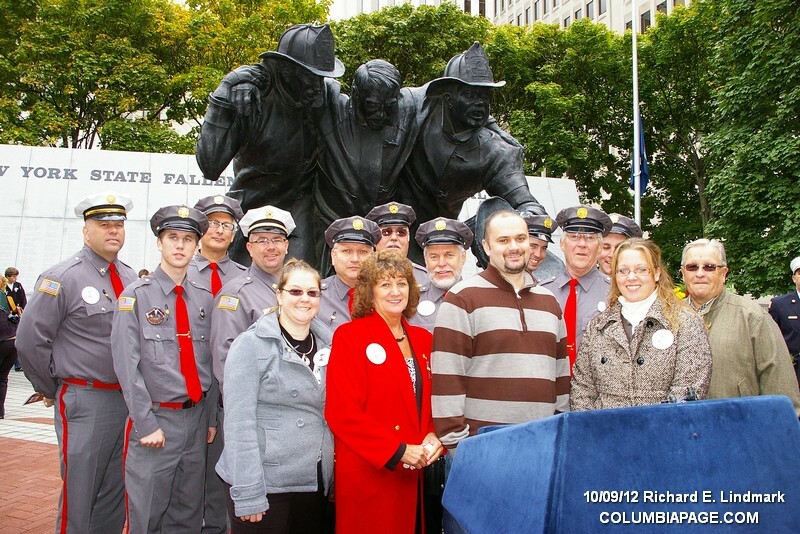 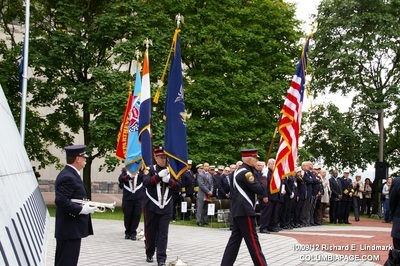 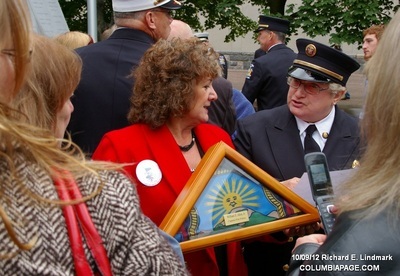 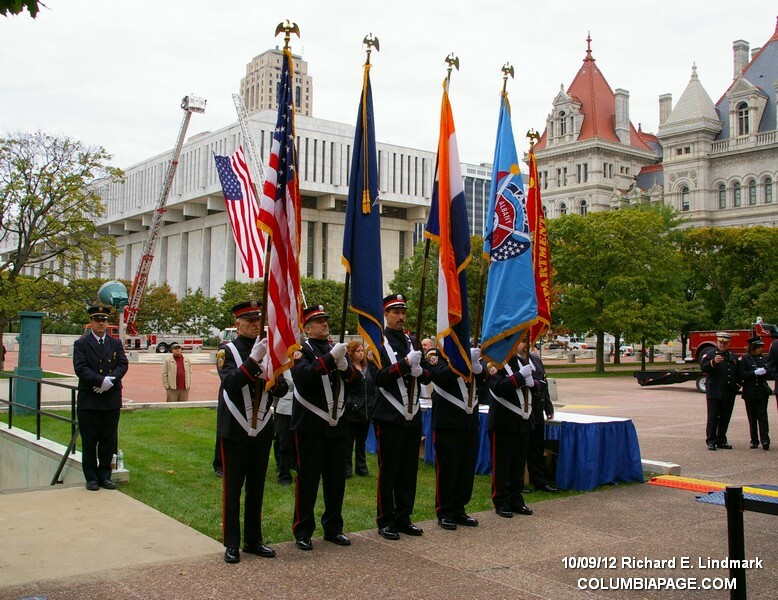 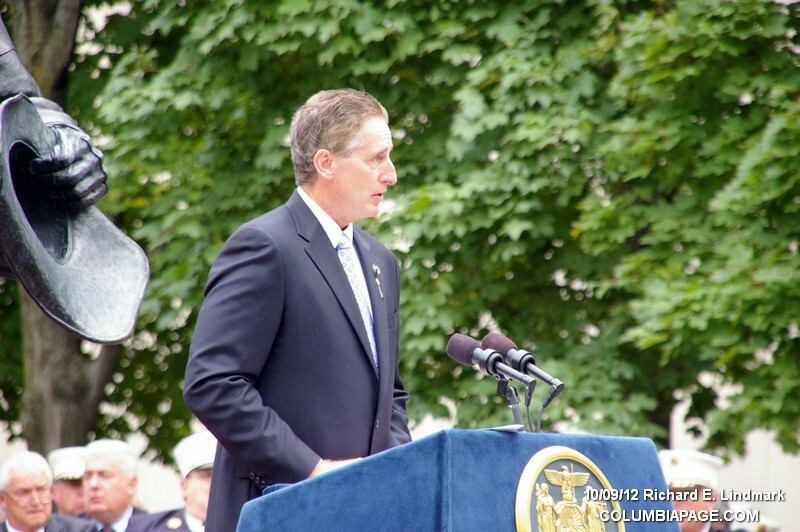 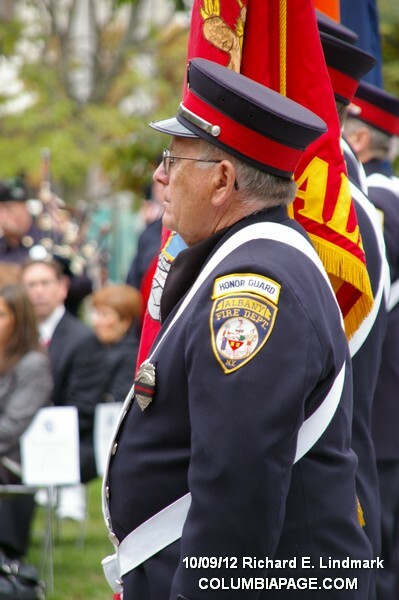 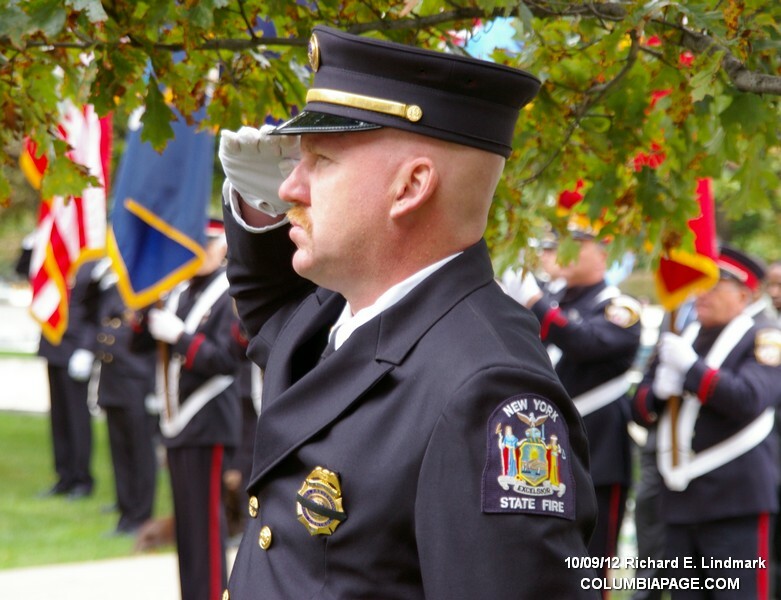 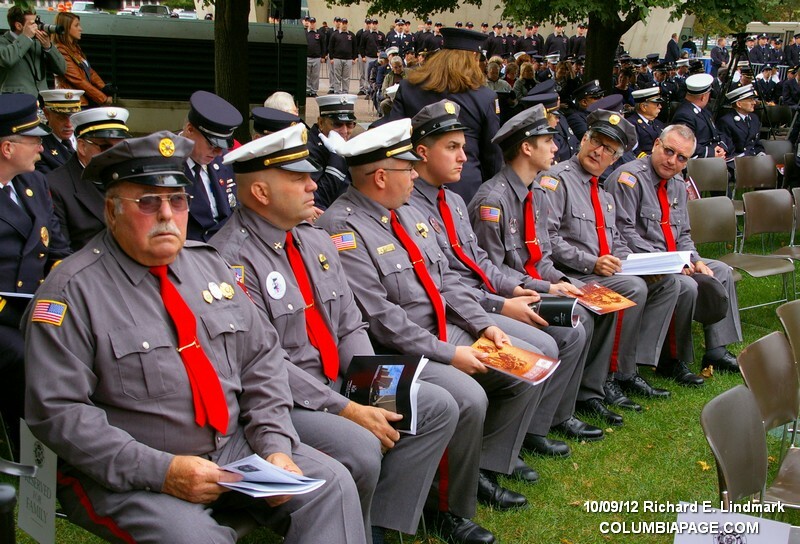 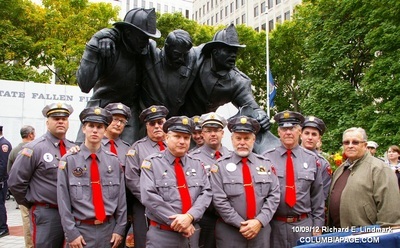 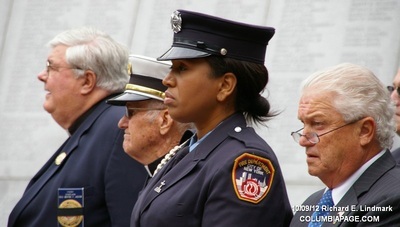 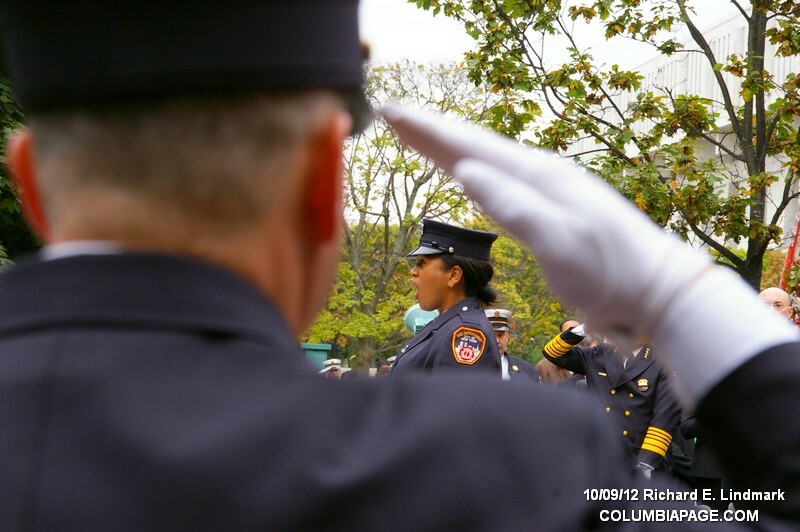 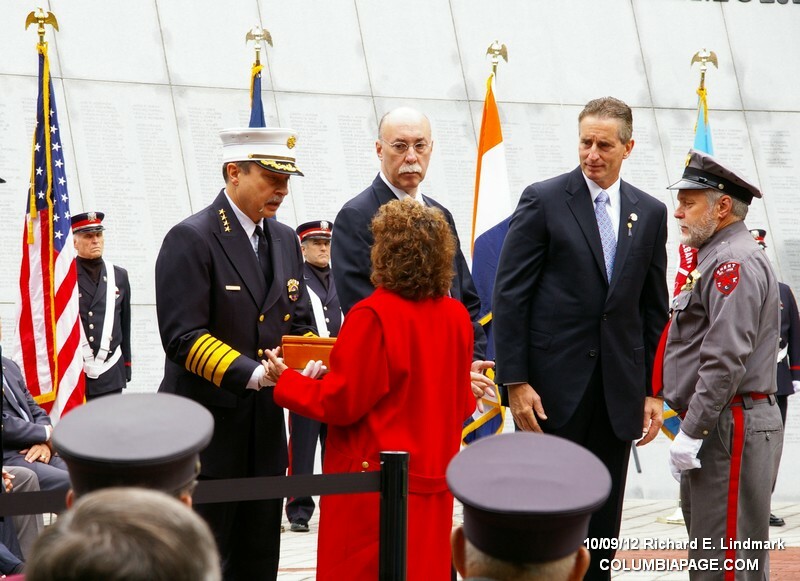 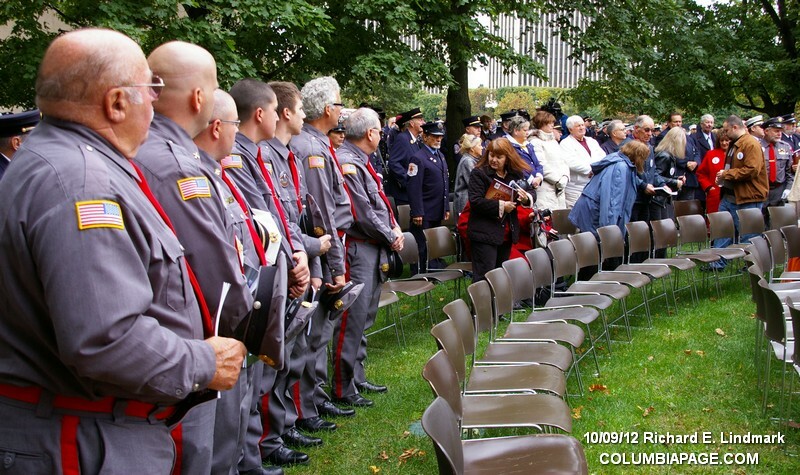 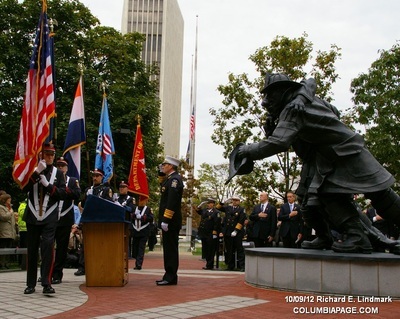 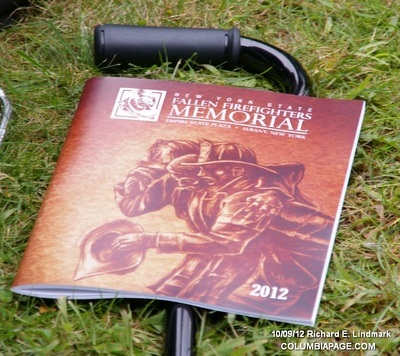 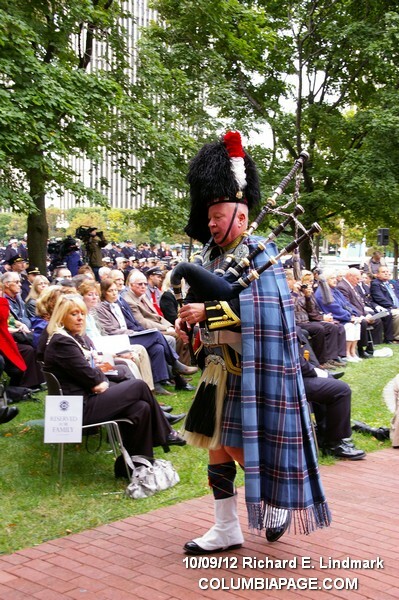 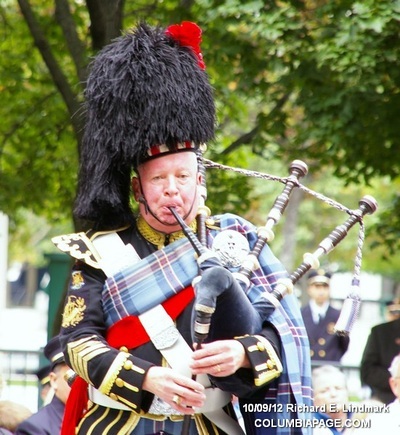 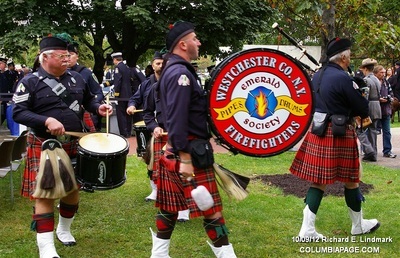 The 15th annual New York State Fallen Firefighters Memorial Ceremony was held on October 9, 2012 at the Empire State Plaza in Albany, New York. 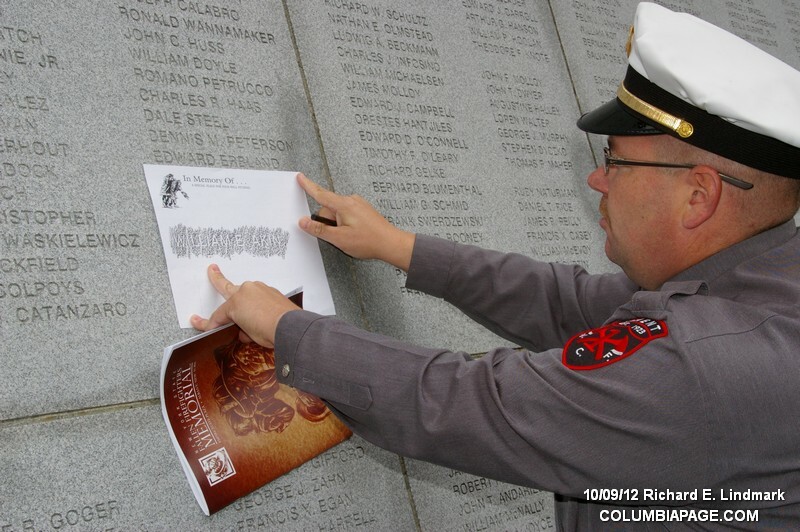 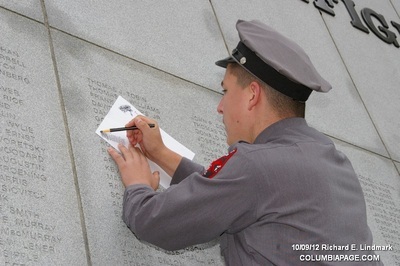 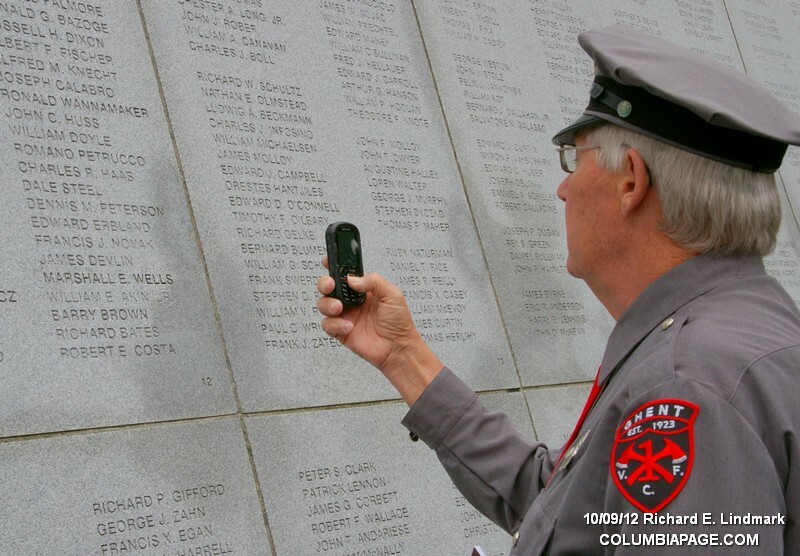 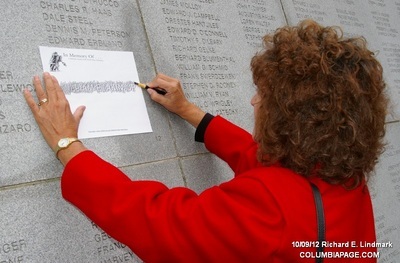 It was a sad day for Columbia County Firefighters as one of our own was added to the granite wall. 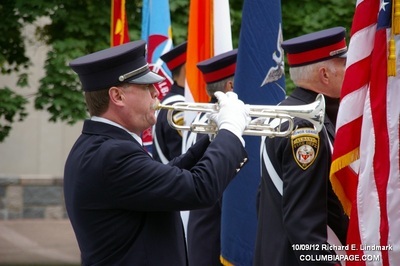 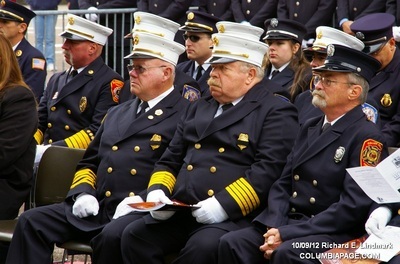 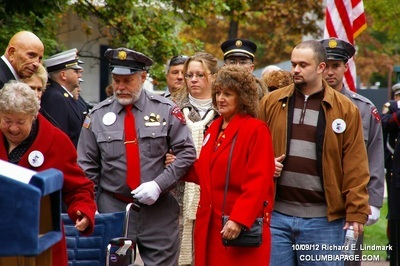 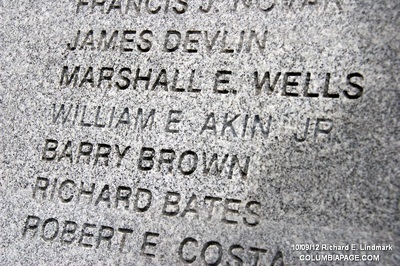 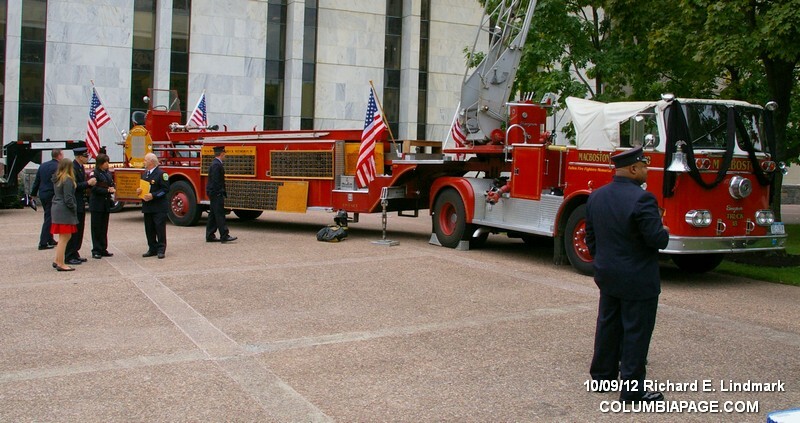 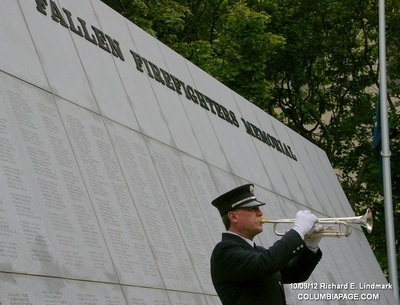 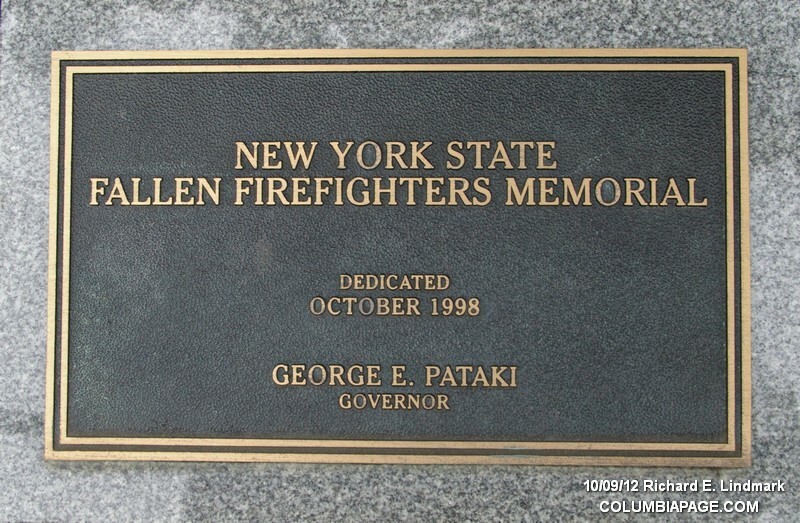 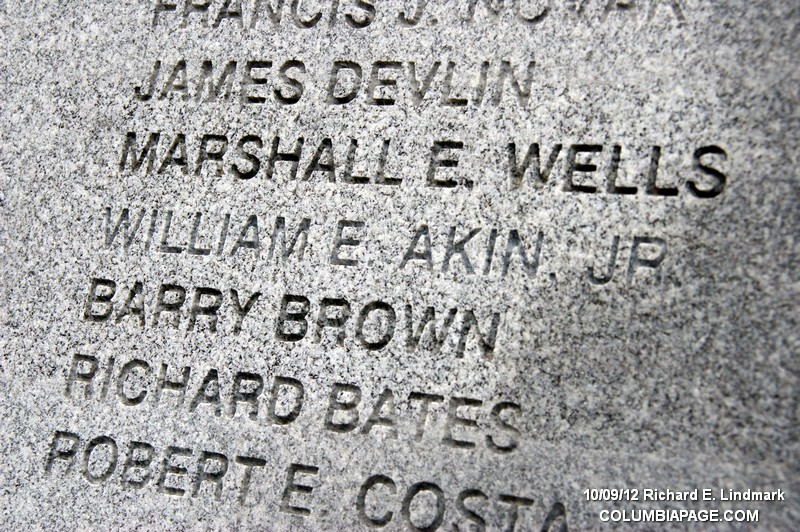 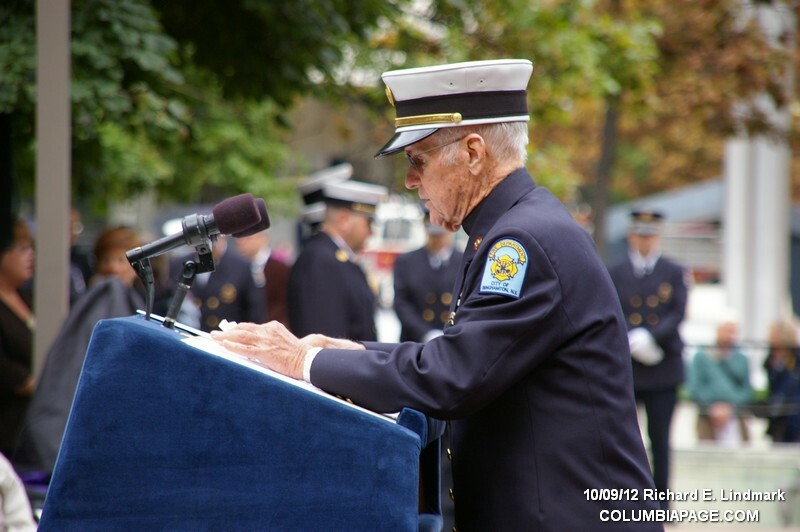 The name of William E. Akin Jr. of The Ghent Volunteer Fire Company #1 was added. 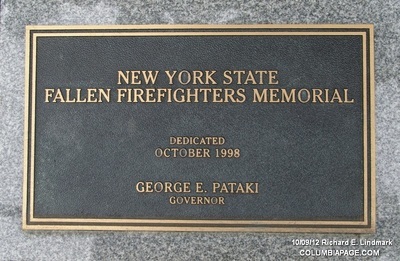 He died in the line of duty on October 19, 2010.